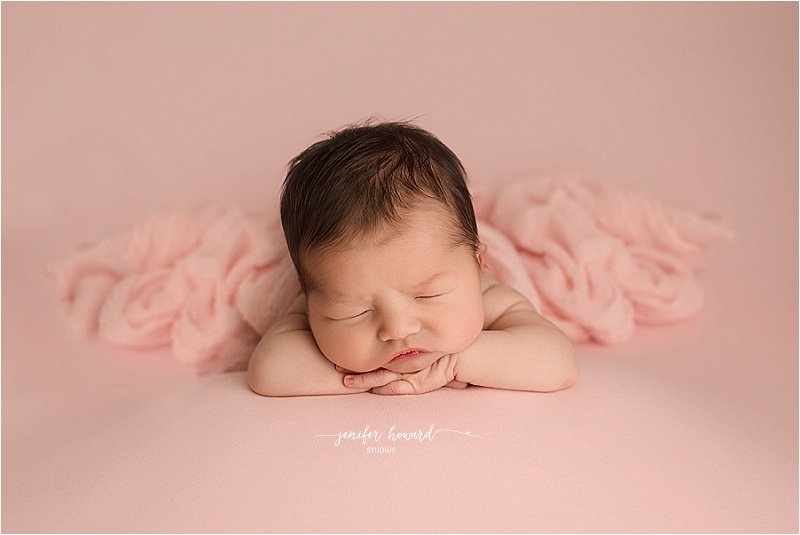 Summerfield NC Newborn Portraits – Meet Ava! This absolutely gorgeous baby girl came to visit me twice! Due to some scheduling conflicts her big sister was unable to come to Ava’s newborn session, so we scheduled a special mini to make sure she could be included! I try to be flexible when it comes to scheduling my Luxe Newborn sessions so that everyone can be included in these timeless images! Can you guess what sport mommy and daddy love to play? I was so excited to use my new flokati from Flokatirugs! Winston-Salem Sunset Maternity Photography Session. I love getting to work with other photographers! Ashley with Art By Ashley Photography and I had the chance to work together and photograph Brittany’s maternity session here in Greensboro! Brittany is also an amazing photographer who recently located to Charlotte NC from Tennessee. In perfect NC summer fashion, the afternoon was filled with pop-up thunderstorms. Luckily, the storms cleared shortly before Brittany arrived for her session! The light after a thunderstorm is always so gorgeous and golden, and it did not disappoint this day! As always, I loved working with Ashley! We always have so much fun and love getting to bounce ideas off of each other! You can see one of our other collaborations here ! 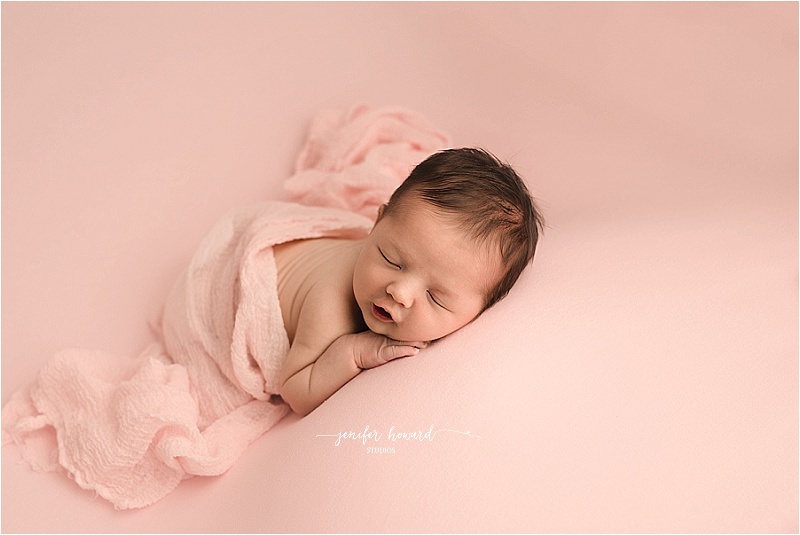 Greensboro NC Professional Newborn Photographer. Brother’s sometimes can be a bit unpredictable when it comes to their new siblings. Not this one! Emma Grace sure is lucky to have such a sweet and loving big brother! I loved getting to capture this sweet bond! Getting to capture siblings, parents and families snuggling their newest addition during their Luxe Newborn Sessions is one of my favorite things! I love this perfect little succulent headband from Floral and Evergreen! Look at his BIG smile! He was so proud of his new sister! Snug like a bug in a little tiny rug! Greensboro Garden Maternity Session. Jillian contacted me in September of 2016 so we could start planning her wedding photos! Sometimes, plans change! I was so ecstatic to hear that she was expecting a sweet baby girl in the summer! Luckily, the stars aligned and we did her maternity session in the Knick of time! 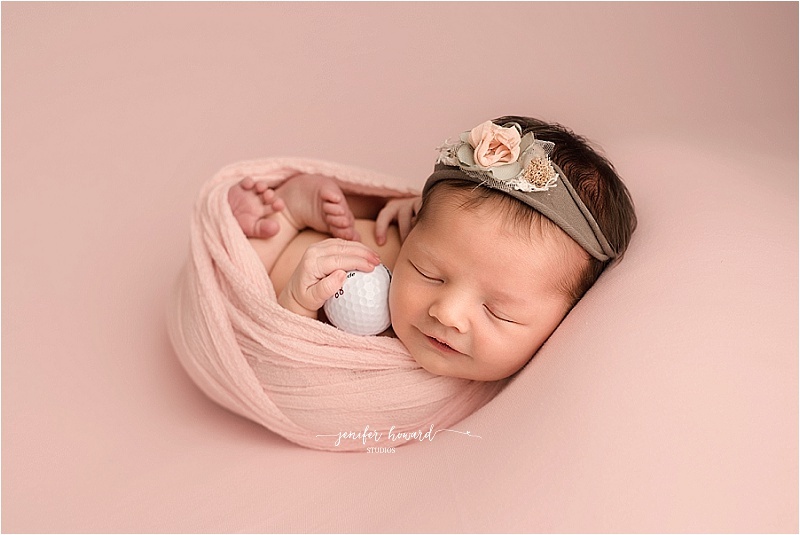 Emma Grace arrived less than two weeks from Jillian’s maternity session! Jillian’s session was amazing! Perfect light and the perfect delicate garden setting! Big Brother was already so protective of his baby sister! Just wait until you see their sibling photos!